We're a non-profit-making social housing provider with affordable homes in Poole, Wimborne, Bournemouth, Ringwood and beyond. 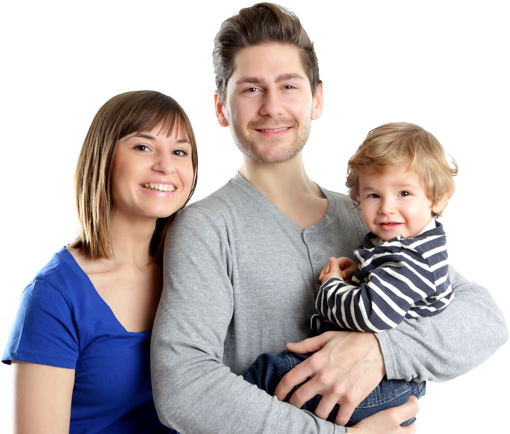 Our shared ownership, leasehold and rented homes are primarily in Poole with a small number of rented family homes located in Bournemouth, Wimborne and Milborne St. Andrew. You will need to register with the Dorset Homes Choice in order to become a resident. Our properties in Bournemouth and Ringwood for those aged 60 and over are designed for independent living and, although we don’t have support staff on site, we have a housing team who can point residents in the right direction for getting help and support if they need it. All flats are linked to an emergency call monitoring service, although new tenants may be given the choice to opt out of that service. This means that help is immediately to hand via personal pendants or pull cords, emergency alarm systems within the flats and also in communal areas (where applicable). There are door entry systems in place at the main entrances to each block of flats for added security. Set in landscaped gardens, all flats have the use of communal laundries and lift access with guest rooms and lounges at some of our Bournemouth sites. Updated as and when the number of properties we own/manage changes. Please Note Calls made to and from our registered office may be recorded for information and training. We are a non-profit Registered Housing Provider with charitable status, more commonly known as a Housing Association. Any surplus we make each year is put back into providing more homes and maintaining properties and services to existing residents. 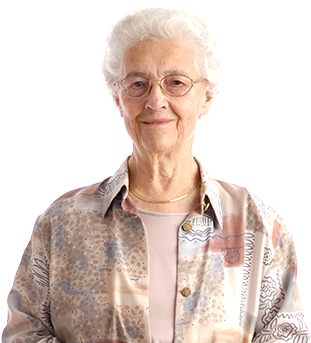 We provide high quality long-term rented homes, at social rent levels, to people over 60. We also provide affordable homes, including long-term rented homes at social rent levels, for people over 18. 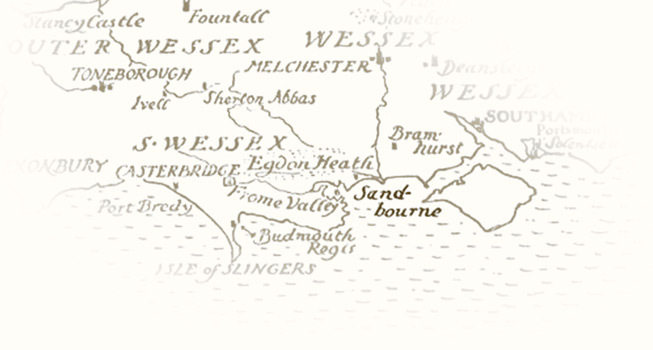 Our name was adopted from Thomas Hardy's novels based in Wessex — Sandbourne being his chosen name for the Bournemouth area. Bournemouth Housing Society for the Elderly (BHSE) and Broadway Park Housing Association (BPHA) merged on 27th January 2015 after receiving regulatory approval from the Regulator of Social Housing (RSH). Ringwood and District Old Peoples Housing Society (RDOPHS) merged with Sandbourne on 31st January 2016 after being noted by the RSH and receiving regulatory approval from the Financial Conduct Authority (FCA). Bournemouth Ace Housing Association Limited (Ace) merged with Sandbourne on 25th February 2019 after being noted by the RSH and receiving their regulatory approval from the FCA.